little, but it’s never coming back; we feel it at the same time, turning to look at each other swallow our own little co-op of sick – the collective noun for sick is in fact a co-op – these are the things that drive us; if you feel something so viscerally that your body expels its own nutrients, then you need to pay attention. With that out of the way we can indulge in a little tab of bacid; a bacon-based psychedelic displaying the general properties and dose effects of lysergic acid diethylamide, but with the onset time of dimethyltryptamine: it is placed on the tongue in the traditional fashion but then begins to fizz, feeling much like popping candy; the ensuing vapour is then inhaled, thus arriving at the brain in an extremely expedient manner. People’s features become delineated; deep purple grid lines reveal facial contours we just never notice in the everyday. Then we enter the submarine, or rather the pig’s snout. The musac now beautiful, dancing along the liquified pews, synesthesia taking over; smells fill our ears, and euphonious notes daub the effervescent ceiling with hues not witnessed in the most ebullient of dreams; tasteless consumables shimmer and glow, their comforting lists of synthetic ingredients pin sharp, their prices reasonable on an Aristotlean level. 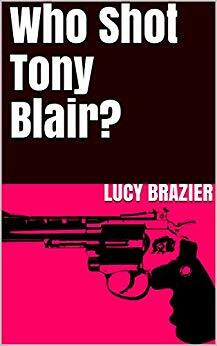 Fans of Who Shot Tony Blair? will know Mumsie as the butler-seducing mother of the future Prime Minister. Others will know her as my actual mother, a long-suffering and patient woman who now takes revenge on my misspent youth by posting baby pictures of me on social media. Mumsie was convinced of my future as a writer long before I was and, like many doting parents, kept almost everything I have written since I was able to pick up a pen. Just recently, some of these illustrious works have resurfaced from her loft and have come into my possession. It is a very strange thing, peeking back into the mind of my much younger self. I have been reminded, with some embarrassment, that as a young teenager I wrote a trilogy of books set on a spaceship manned by my school friends. There is also a play that seems to be based around getting enough money to put a bet on a horse, which is somewhat troubling. But perhaps the most pretentious is an anthology of poems I wrote in my last year at Hardingstone Country Primary School, when I would have been about ten. I was very happy at this school, a halcyon period of my academic career long before truanting and expulsion became the hallmark of my schooling, where the mood of our Headmaster could be judged by the colour of his cardigan and assemblies lead by the Year Five teacher would be based around how bad her hangover was. I lay looking up, feeling the tree and me as one. Outstretching arms bring me into the other world. I am nowhere, but somewhere like a dream. As I let my imagination wander, I see beggars with long twisting arms calling upwards. I see green, clumping faces laughing at me as my mind takes me further. Hope shines on the dark shadowed path as I tread. Soft, young hands stroke my face as I drift on. I have no age and no knowledge of anything before. I am only aware of the future. I am made of dreams and a mixture of emotions. Out of bark steps a lady. Twisted hands and a face with blurred features. She towers over me and her forthcoming arms cradle me. She carries me down and as I hang on to the world’s presence, I see pictures. I am put down with a soundless bump. I sit up and open my eyes. I am me. The tree is its own and the world is no longer visible. I am back. 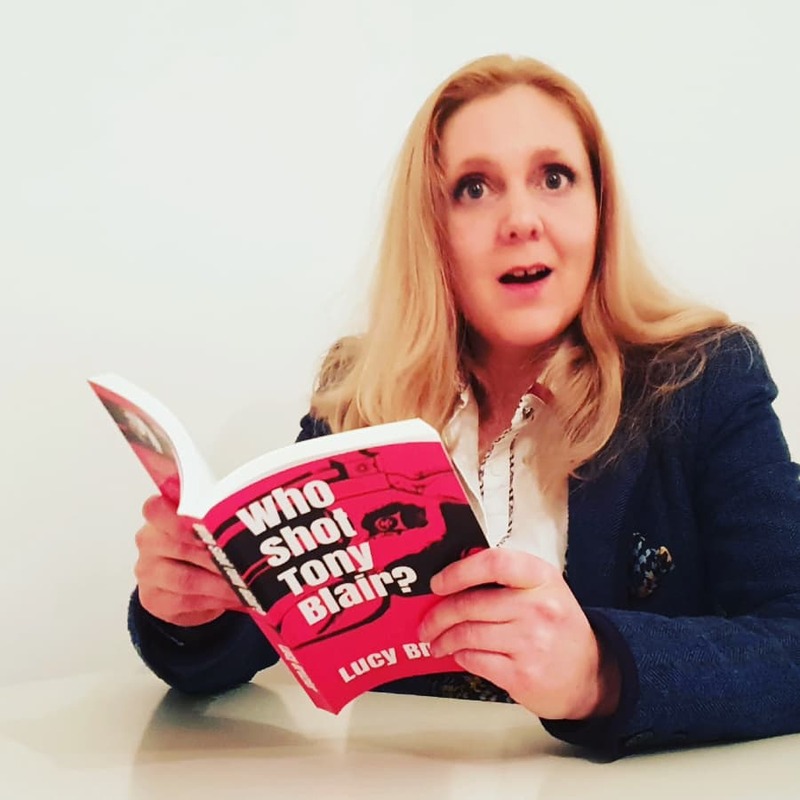 This diary was inspired by a comment conversation with one Lucy Brazier (hi Lucy! ); I forget how it started, but it ended with an idea about bacon, and its undoubtedly transformative abilities with regards social harmony and ultimate world peace. As logically follows from this statement, bacon also has the power to divide people and nation states if its distribution is not universal, nor of the highest quality. So follows the adventures of the bacon smugglers Manfred Pear and Perl Ritorg; they also bump into Arthur Browne, because no-one should be going on any trips without a guide such as he; and Trent Lewin, because one isn’t adventuring correctly if one doesn’t come into contact with a crazy moose loving canadian such as he. Thanks to exhaustive research and my own patented algorithm, I have discovered that the optimum WordPress post length in order to achieve both comfort and retention, is 637 words. There will be no deviation. Enjoy. Well the train’s late. But unlike a tardy menstrual cycle there will be no alterations to ones life plan resulting from this unwanted delay. I’m standing on platform four, the greatest of all platform numbers; all those famous movie scenes in railway stations? filmed on a platform four; the majority of welcome home and farewell smooches occur on platform four; a station hasn’t made it in the eyes of other stations until it gets a platform four, they look down on it, I’m not saying it’s right, just that it happens; more suicides have been prevented on platform four…although more suicides have been attempted on platform four, so that may just be a statistical thing – train’s here! I’m on my way to Southampton; gateway to the world, mouth of the ocean, sphincter of the high seas. I’m going like so many have before me; to seek adventure, fortune, fame or infamy it matters not a jot to me, but I will make my mark! together with my partner in porcine crime; a striking blonde danish goddess of a woman going by the name of Perl Ritorg, she is perfectly unfiltered and has a particularly undefinable look in her eye, like a light bulb seducing a door handle…but better. I am travelling from Cheshire and she from somewhere else, but we have agreed to meet in Oxford in order to blow up a co-op. Specifically the one at 42 Walton Street. The beauty of this store is that it is under a mile from the station: walk south – 220 ft; turn right towards Park End St/A420 – 141 ft; at the roundabout, take the 1st exit onto Park End St/A420 – 279 ft; at the roundabout, take the 1st exit onto Hythe Bridge St/A4144 – 0.2 mi; turn left onto Worcester St/A4144 – 0.1 mi; continue onto Walton St, destination will be on the left – 0.4 mi. The other convenience associated with the wanton destruction of this type of premises, is that all bomb making paraphernalia is located under the one roof. No-one was to be harmed in the bombing, is was merely designed to rid the world of one more bloody co-op…bastards. But before the delight of seeing Oxford alight could begin, I had to suffer the indignities of the buffet car: specifically the lukewarm muroidal faecal matter the server had the effrontery to call a bacon sandwich…I impaled it…the sandwich that is…on the seat next to me, in the manner of the late 19th century serial killer Johannes Pannerberg: not impaling as one object, but displaying it in its constituent parts; annotated in detail, the organs cursed with the genetic predisposition to fail; that which drove Pannerberg to save any destined offspring from suffering the same fate by butchering the prospective parent…my notes on the degenerative nature of the bacon were extensive. The tone of the day is given the greatest possible omen as not just one, but both our trains arrive at platform four, twenty three minutes apart; one of the very best amounts of time between two things…but not dinner courses, or twins, or toilet trips. We embrace, tightly – unhindered by our ergonomically designed hats, specifically fashioned for a number of aesthetic and practical purposes, one of which being embracing – inhaling the smells of leather, skin, and of course, bacon. We double check the time and head out onto the mean streets of Oxford: we walk south – 220 ft; turn right towards Park End St/A420 – 141 ft; at the roundabout, take the 1st exit onto Park End St/A420 – 279 ft; at the roundabout, take the 1st exit onto Hythe Bridge St/A4144 – 0.2 mi; turn left onto Worcester St/A4144 – 0.1 mi; continue onto Walton St, our destination is on the left – 0.4 mi.